Welcome to Aswanley, home of the Ingleby family. 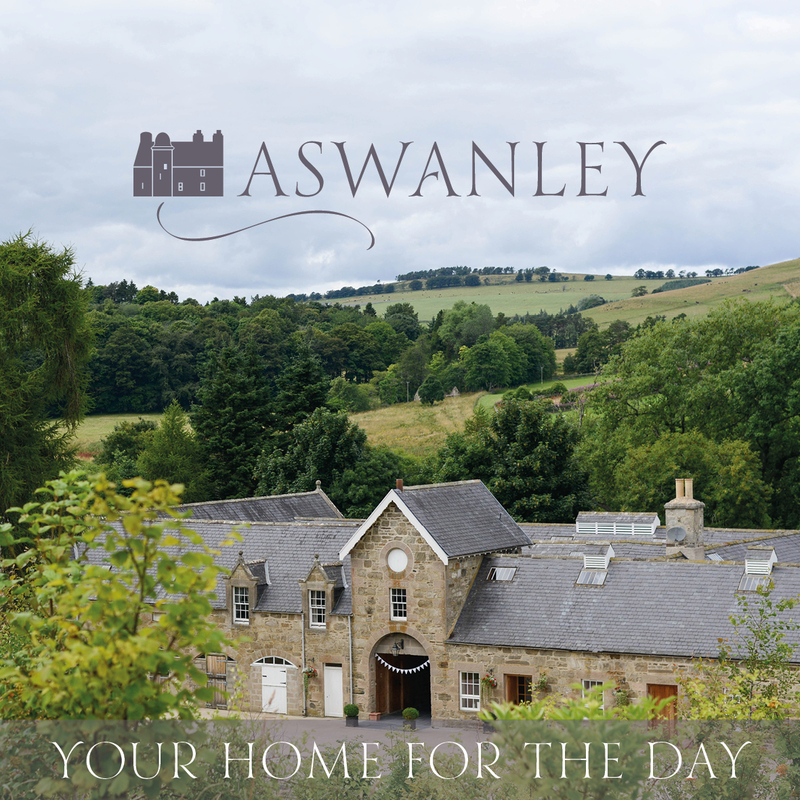 Aswanley is situated in the River Deveron valley, on the edge of the Scottish Highlands near Huntly, Aberdeenshire. It’s been a much-loved family home for many generations and it’s a wonderful place for weddings and holidays. The 16th Century fortified house and gardens provide a magical backdrop to a wedding. And once the formalities are over, the Victorian barn is the ultimate place to celebrate. The wedding party has exclusive use of the space – it can be used for ceremonies of all denominations, or just for the wedding reception. The venue includes everything you need, from chairs & tables to a well equipped catering kitchen, including cutlery, crockery and glassware. We have three self catering Highland holiday cottages on the Aswanley estate. 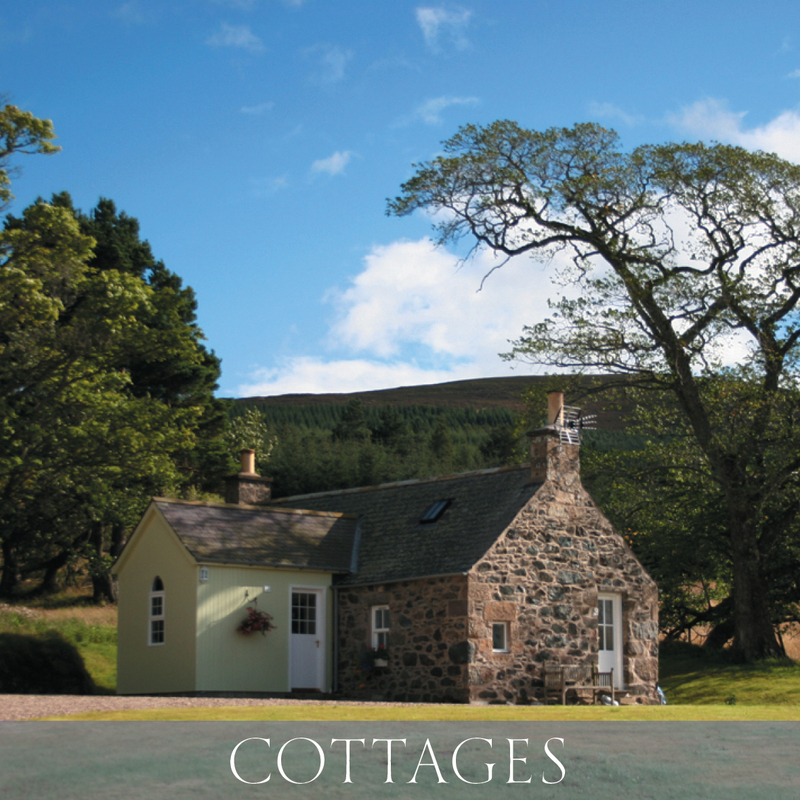 Choose from Jocky Milne’s – one of the most romantic highland holiday cottages; Wester Park – a spacious house ideal for a family wedding party or groups of friends; or Stratinnan – a cosy cottage for four people, just a short walk from Aswanley and the River Deveron. 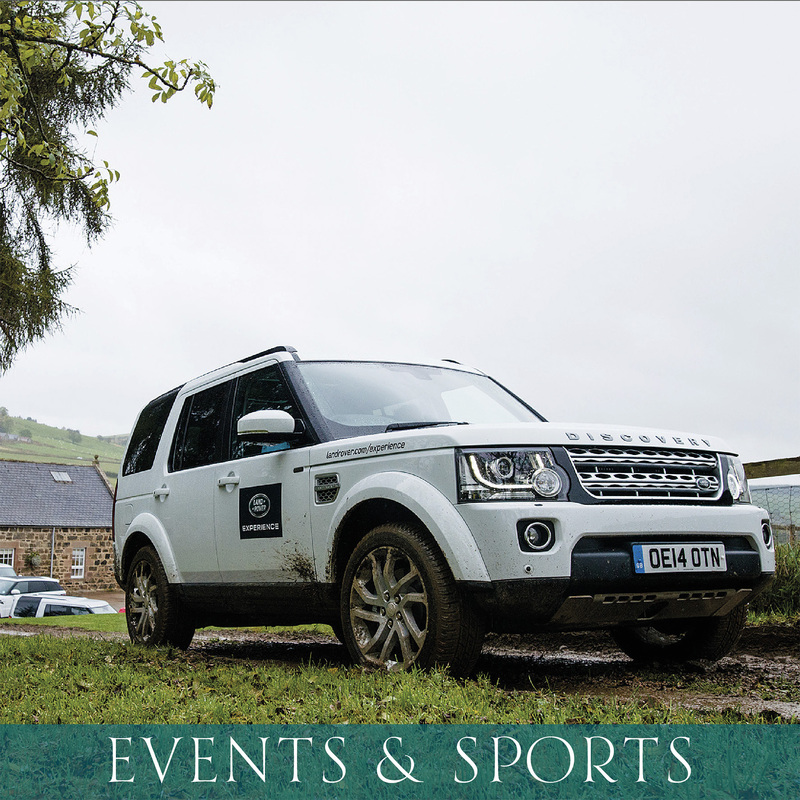 At Aswanley, we offer unique corporate team building activities in partnership with Land Rover Experience Scotland. The purpose built 4WD course is situated on Jock’s Hill, above the Aswanley barn. It offers excitement, challenges and breathtaking views of the Highlands towards Ben Rinnes. We also hire our exceptional facilities to events companies who wish to run their own corporate entertainment days. We offer tailor made fly fishing and stalking holidays, let along with our self catering Highland holiday cottages. We specialise in providing fly-fishing and stalking outings in a relaxed family atmosphere. These outings can be arranged to suit your group. We cater for all levels of experience from children trying fishing for the first time to experienced stalkers looking for a challenge. We look after intimate family gatherings or large weddings for indoor or outdoor ceremonies and receptions. 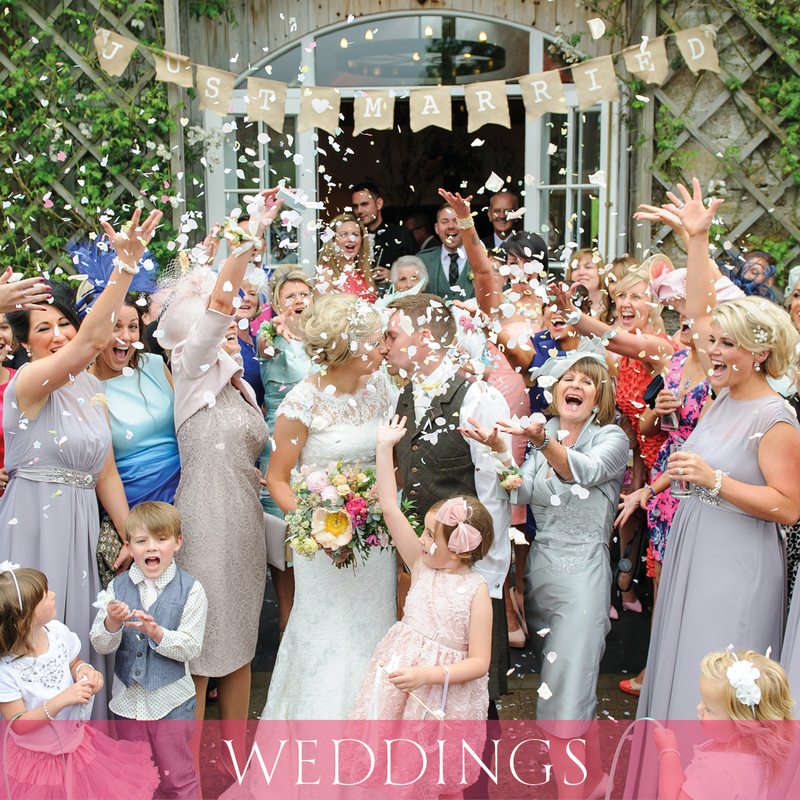 The house and gardens provide a beautiful backdrop for your wedding and the barn the ultimate space to celebrate. An exceptional venue for parties, events, corporate entertainment & meetings.